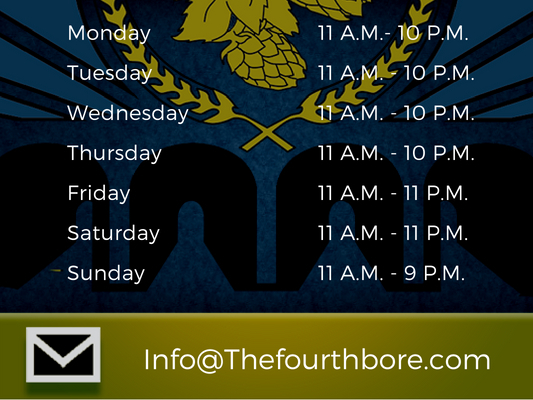 The Fourth Bore Tap Room & Grill brings you our weekly NFL Pick 'Em contest with gift card prizes! 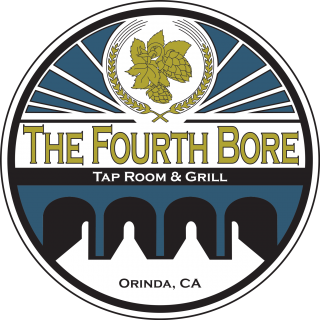 Simply fill out the card, bring to the bartender at The Fourth Bore and sit back and win! Be sure to check us out with NFL Sunday Ticket with all the games and our Sunday brunch menu. During Forty Niner road games, join us on the patio for a live broadcast with the KNBR crew during halftime, pregame, and post game shows!